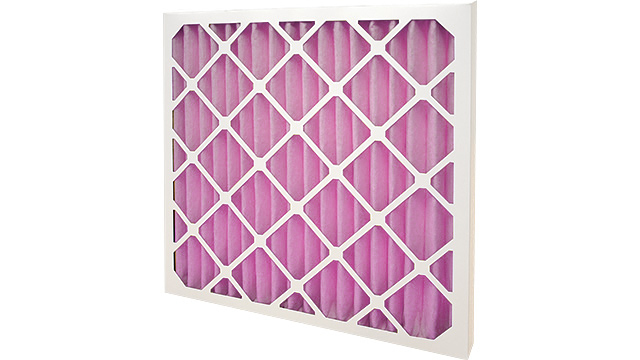 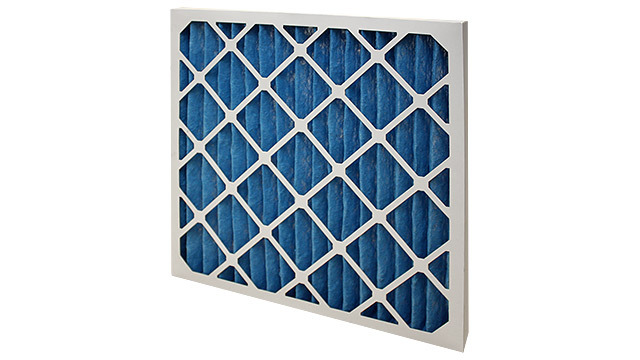 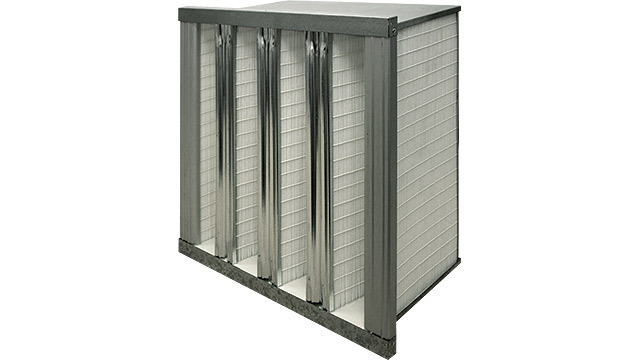 Our range of synthetic air filter material and pre-filter material are designed for use in HVAC systems. 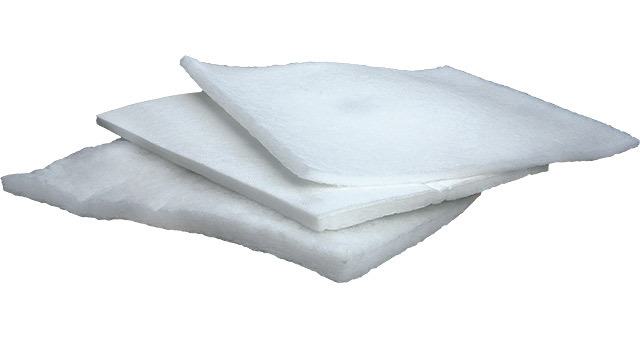 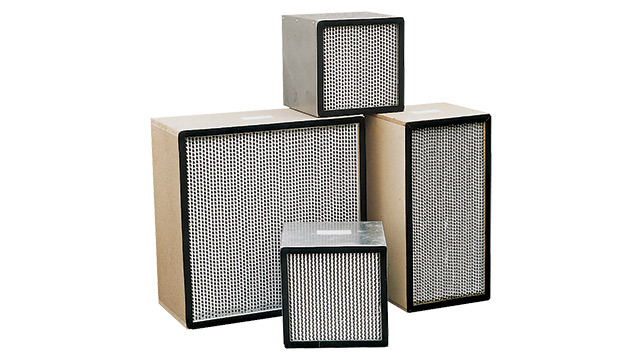 We can supply EN 779 grade air filter media material in a roll format or cut pads to suit your air handling requirements. 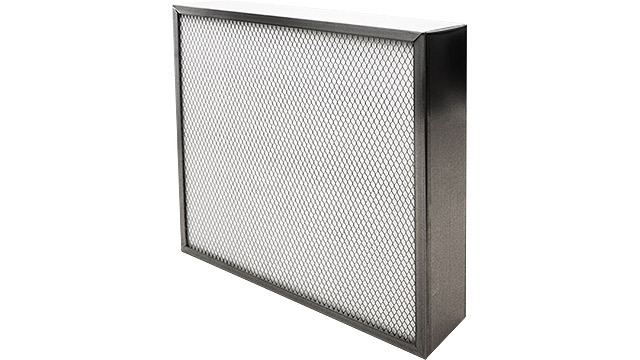 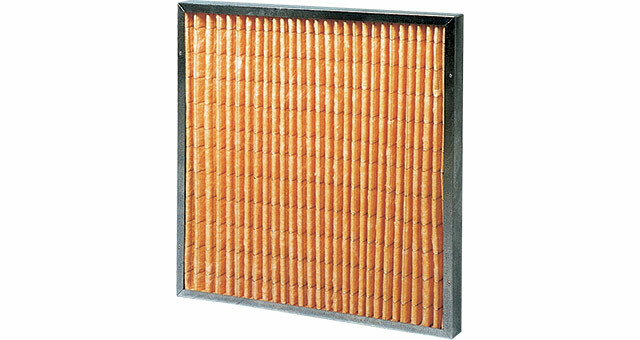 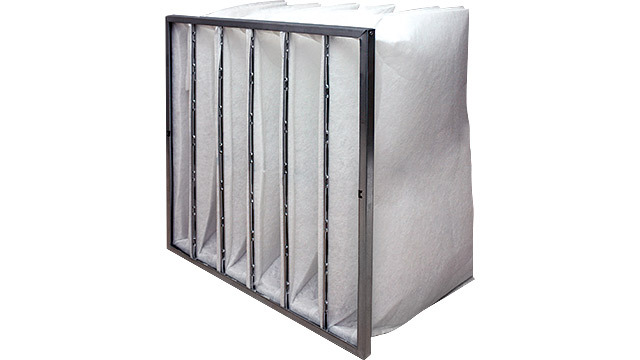 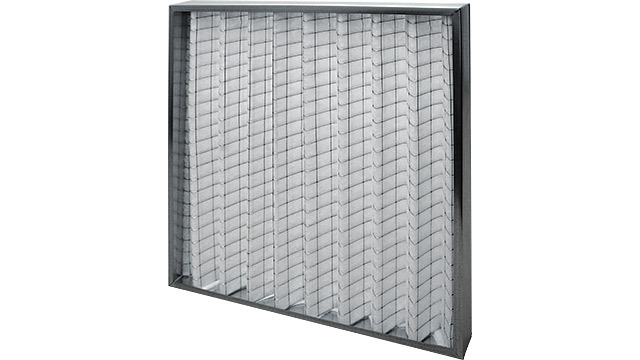 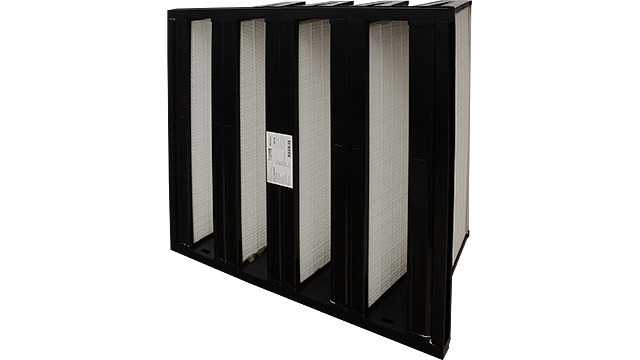 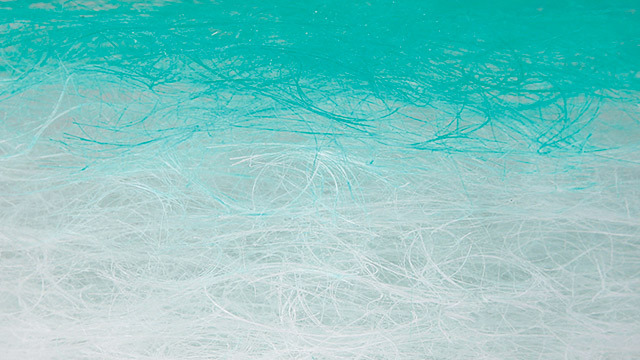 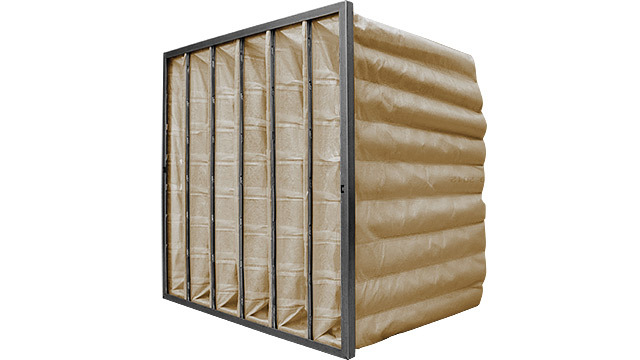 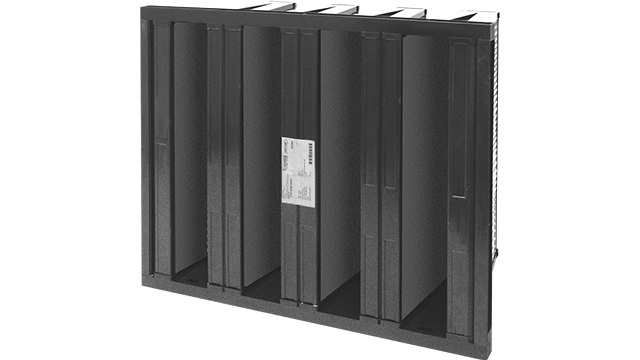 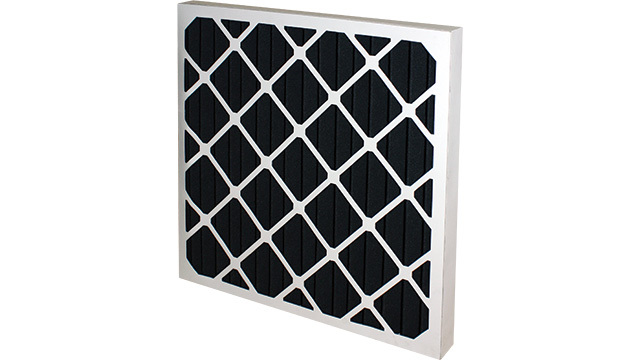 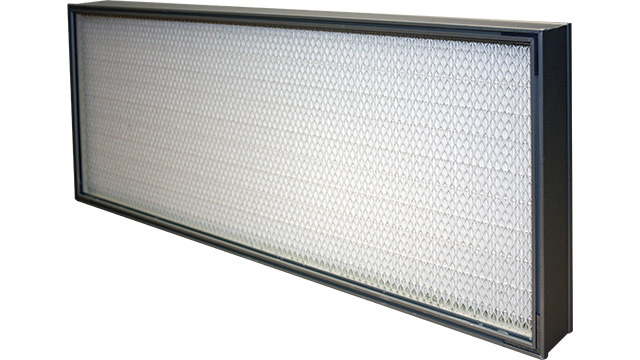 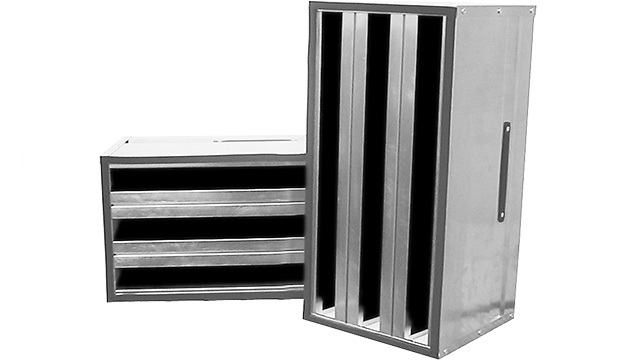 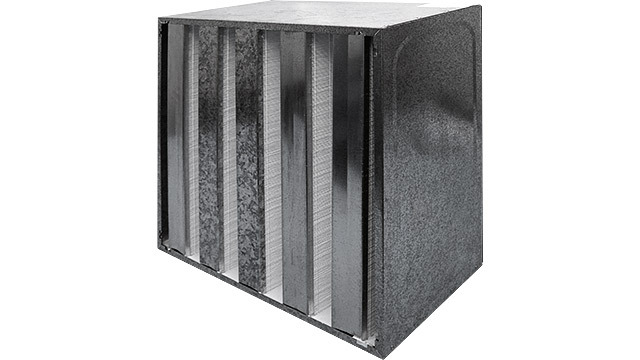 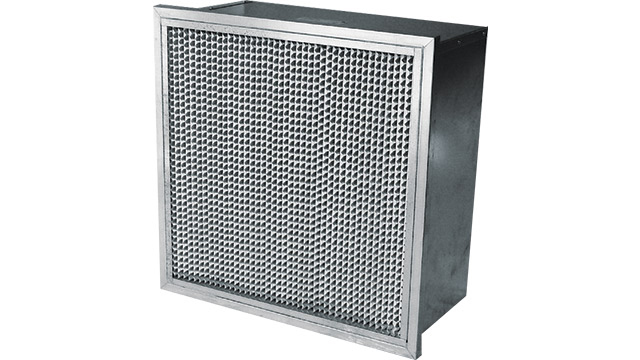 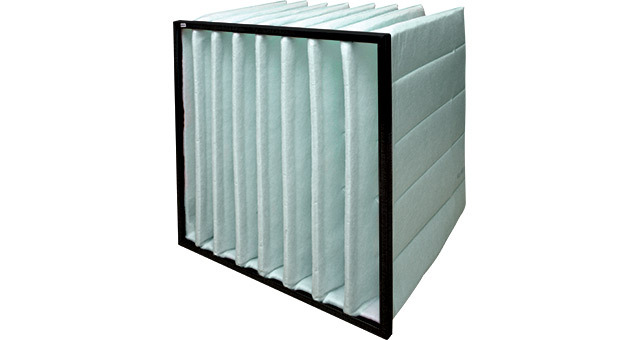 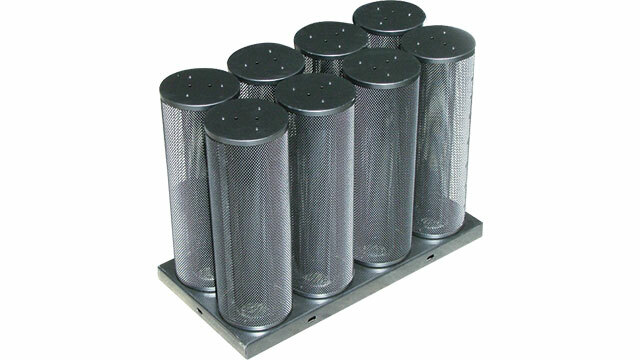 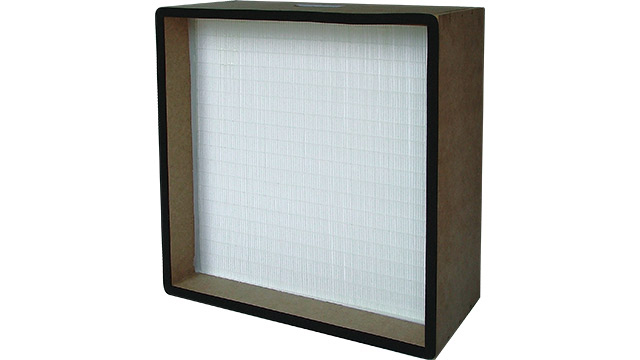 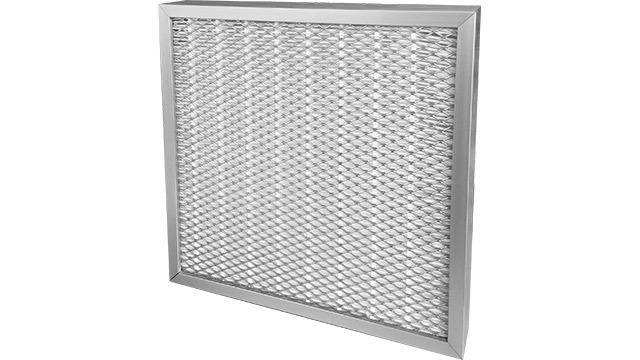 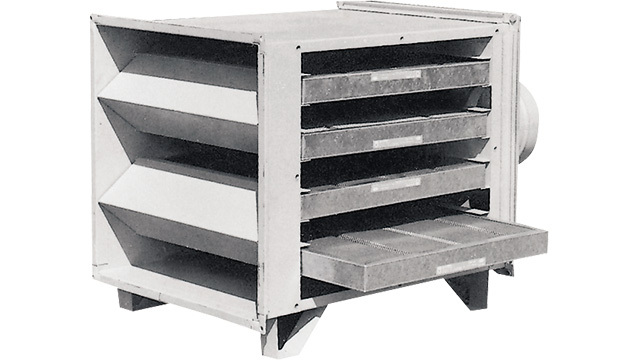 Our air filter materials manage the air hygiene for your food factory or manufacturing environment.